I visited the prison not really expecting much but was pleasantly surprised. We are a group of 5 aged between 8-65 and we all loved this tour! Our guide was very informative and gave plenty of time to look around, take pictures and ask questions. Tour lasted approx 70 mins and every minutes was interesting. A must go! Got to the Crumlin Road Goal by the hop on hop off bus, well worth the visit, very interesting and the guide was very informative with his stories about the Goal’s history and well worth a visit if coming to Belfast. Brilliant tour of the jail led by the very funny Kieron who brought us from the under ground tunnel to the courthouse and on to the C Wing were some of the more infamous residents had resided. It has a very dark feel to it in the cell block, especially in the hanging room where executions took place. Our 2nd time here and again found it worthwhile and interesting. A place worth seeing and an ideal wet weather destination, as the vast majority is inside. Book the tour as it does get busy! The tour itself is pretty good, but Harry the tour guide was honestly amazing; the way he was able to rattle off as many names and dates as he did was incredible, and he has a real flair for dramatics! Very interesting tour. We have visited many prisons including Alcatraz, East Pennsylvania, Kingston Ontario Maximum Security and the Bloody Tower. This is right up there with all those places I only want to visit as a tourist. Expert guide and jam-packed with info. The buildings are well preserved and restored. The finale is quite impressive and overall a memorable experience. This place is a gem. As a music venue, it is very intimate and that makes it all the more appealing. I’ve seen two tribute bands there covering the work of Jonny Cash and Garth Brooks. Both were incredible. Superb view of the stage, great atmosphere, good bar, plenty of free parking and very reasonable ticket prices. Fantastic nights out on both occasions. A slightly unusual visitor attraction, but very interesting. An excellent guided tour which helps to explain part of the history of this fascinating city. Definitely worth going. Very reasonably priced for a tour that lasts over an hour. First visit it was a woman doing the tour, today it was Brendan who had a great sense of humour as well as being very knowledgeable and making sure my disabled gran could get everywhere and see everything. 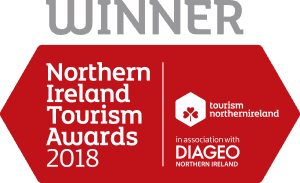 For the latest news, events, offers & competitions, sign up to our newsletter. 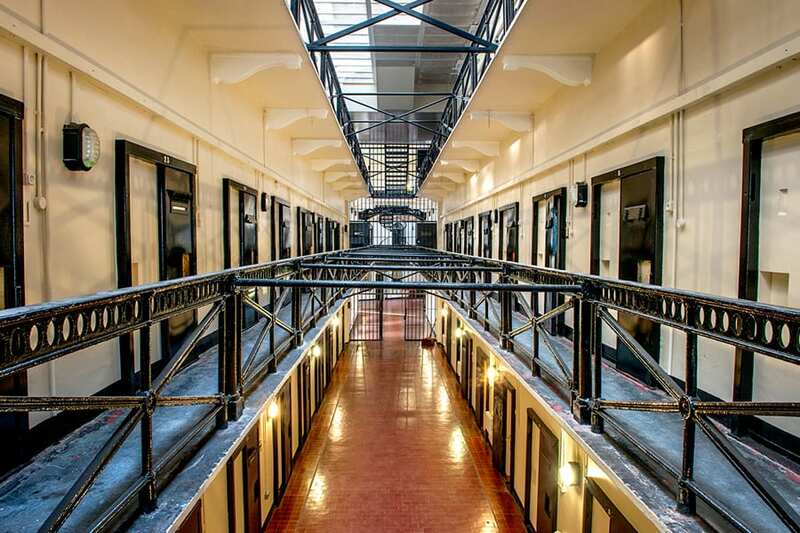 Follow us on social media & share your Crumlin Road Gaol experience!